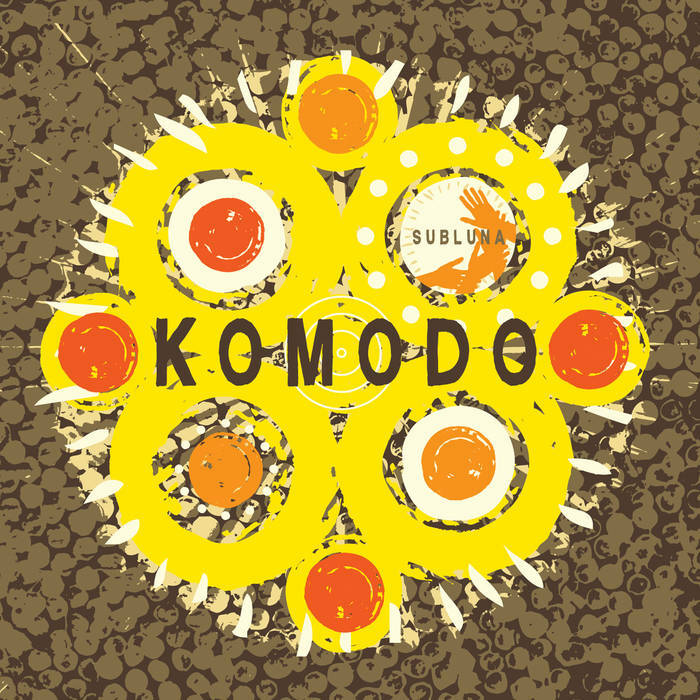 Komodo's debut album, "Subluna", is a combination of electronic beats and live world music, featuring master musicians from places as diverse as Brazil, Iran, Jamaica, Rajasthan and Turkey. 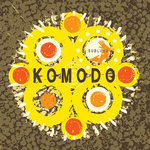 Komodo brings the beats, synths and samples to the mix, as well as performances on the Australian didgeridoo, North-African percussion, and Turkish ney. 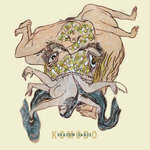 Rated one of the five best albums of 2008 by the CBC's Claude Rajotte!